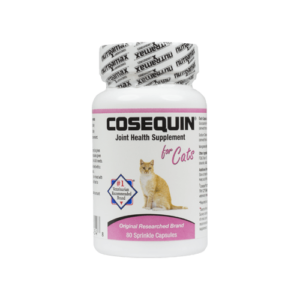 Use COSEQUIN® To Help Your Cat Jump, Pounce, and Play! 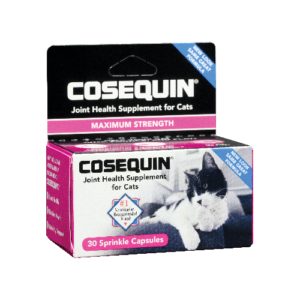 Cosequin® Joint Health Supplement is a scientifically researched nutritional supplement to help cats maintain healthy joints. Manufactured under strict quality standards. 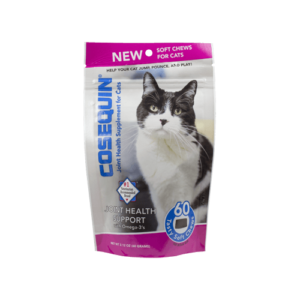 Available in a variety of formulas to meet the needs of your cat. Manufactured in compliance with GMPs and subjected to stringent quality control measures to ensure it meets label claim.